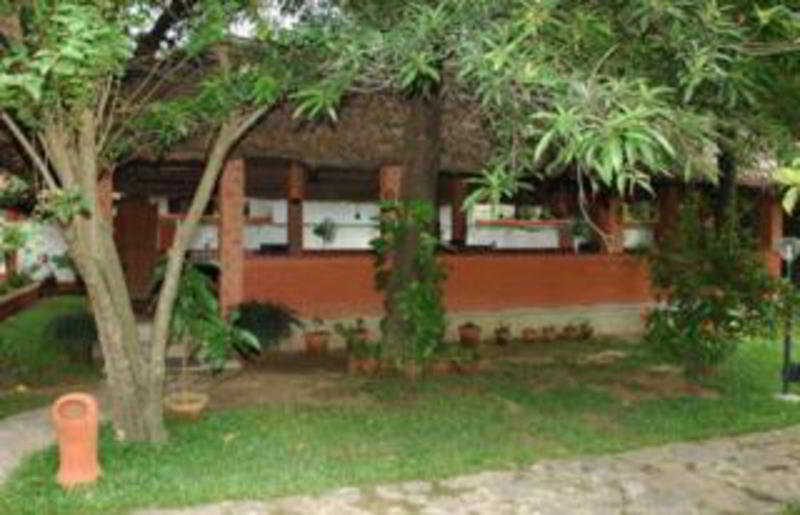 Find huge deals in Kochicochin, India that you may book now & pay later! Best prices for in Kochicochin, India. A dream vacation for you and your family, guaranteed by our travel consultants. For members-only deals, we recommend using the new filter for deals in Kochicochin, India. 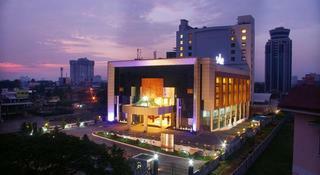 This 5 star hotel is located in the city centre of Kochi and was established in 2001. It is 15.0 Km from the Fort Kochi. The Hotel has an outdoor swimming pool and a fitness centre/gym. 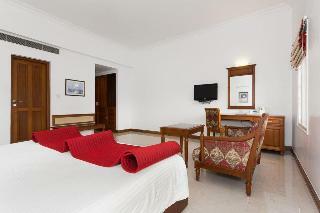 All 223 rooms are equipped with minibar, hairdryer, safe, ironing set and air conditioning. 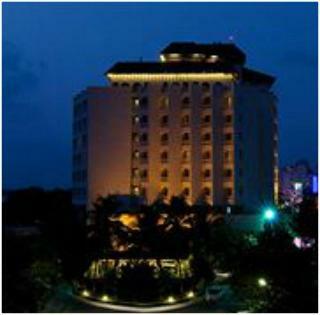 This 4 star hotel is located within the city of Kochi. It is close to the Fort Cochin. The Hotel has an outdoor swimming pool and a fitness centre/gym. All 22 rooms are equipped with minibar, hairdryer and air conditioning. 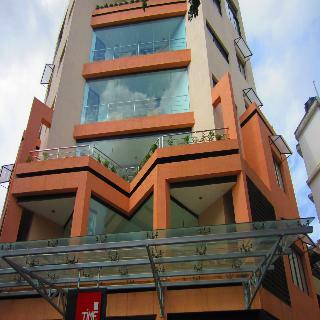 This 3 star hotel is located in the city centre of Kochi. It is a short drive away from the marine Drive. The Hotel has a fitness centre/gym. All 53 rooms are equipped with safe and air conditioning. 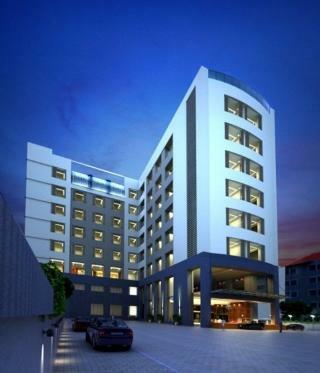 This 3 star hotel is located in the city centre of Kochi. It is close to the Bolgatty Island. The Hotel has a coffee shop, an outdoor swimming pool and a fitness centre/gym. All 50 rooms are equipped with minibar and air conditioning. 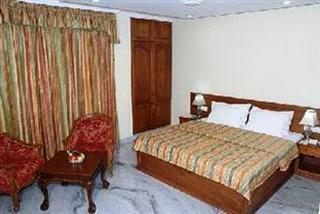 The hotel is located 35 km from the Cochin International Airport and just 5 km from the railway station. 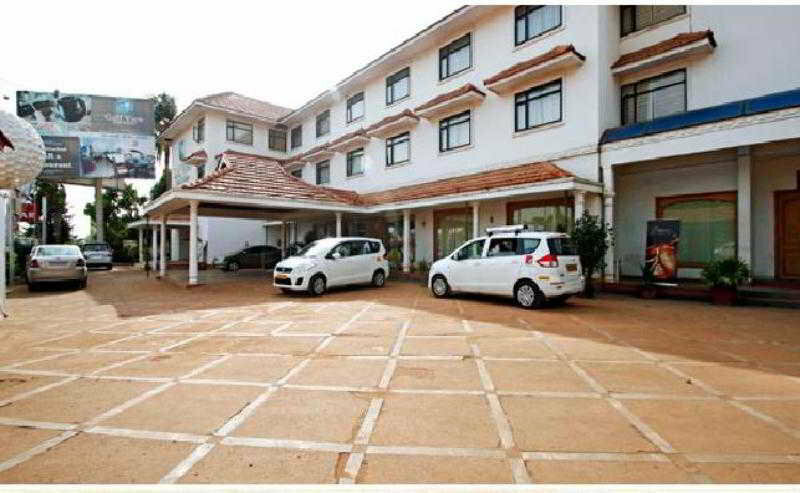 This comfortable hotel is in Kochi-Cochin. There are a total of 250 accommodation units on the premises. This is not a pet-friendly hotel. 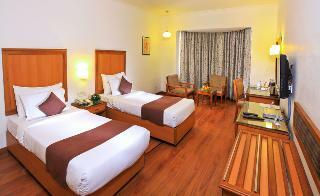 The hotel is located on Napier Street, Elphinstone Road, Cochin. 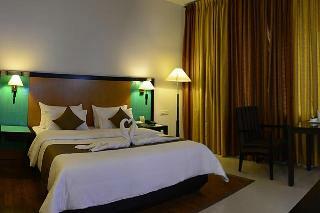 The hotel is 45 Kms from Cochin International Airport, 10 Kms from Railway Station and 10 Kms from Bus Stand. The rooms are equipped with all the modern amenities like 24-hour hot and cold running water, satellite TV, channel music, international direct dialing telephone, mini bar, tea/coffee maker, attached bath, water tub, shower, free newspaper and internet. Nearest bus terminal is Ernakulam, about 5 Km, nearest railway stations is Ernakulam Jn, about 6 Km, Ernakulam Town, about 5 Km and Nearest airport is Cochin International Airport, about 40 km. 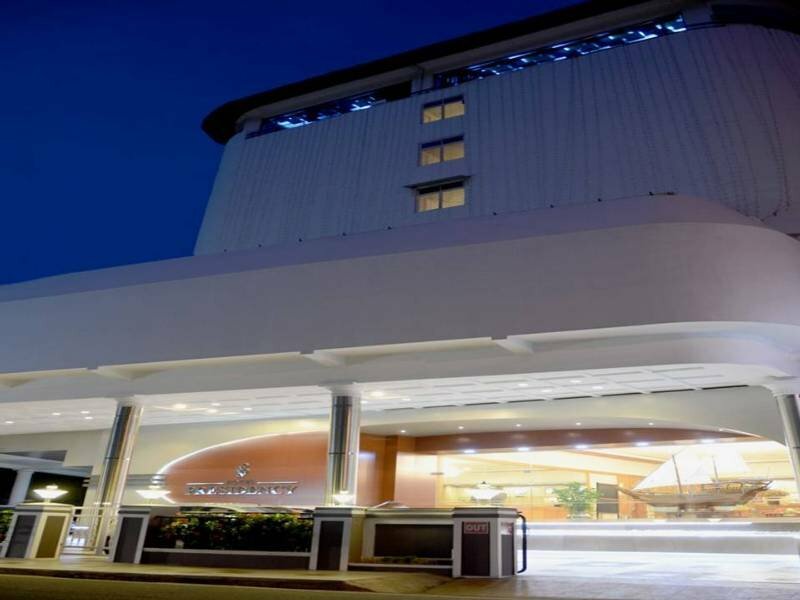 This 3-star hotel is located in the city centre of Kochi. 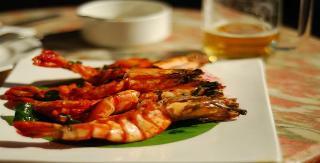 It is a short drive away from the Fort Kochi. 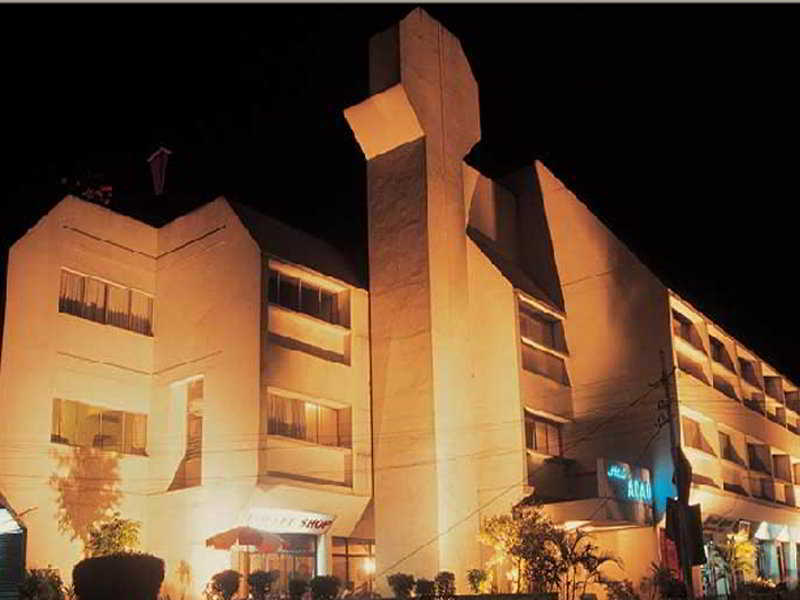 The hotel offers 21 rooms and conference facilities. 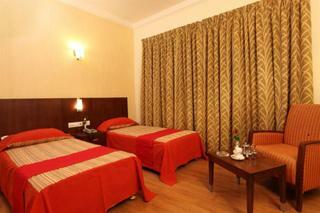 All rooms are equipped with air conditioning and a TV. Taj Residency offers stunning views of the sea, the sunset, and Cochins harbour.It is a haven of modern comforts and style.The hotel is conveniently located on Marine Drive, just minutes from the city centre and Cochins busy commercial hub.It has 108 rooms including 12 suites with excellent amenities for its guest. 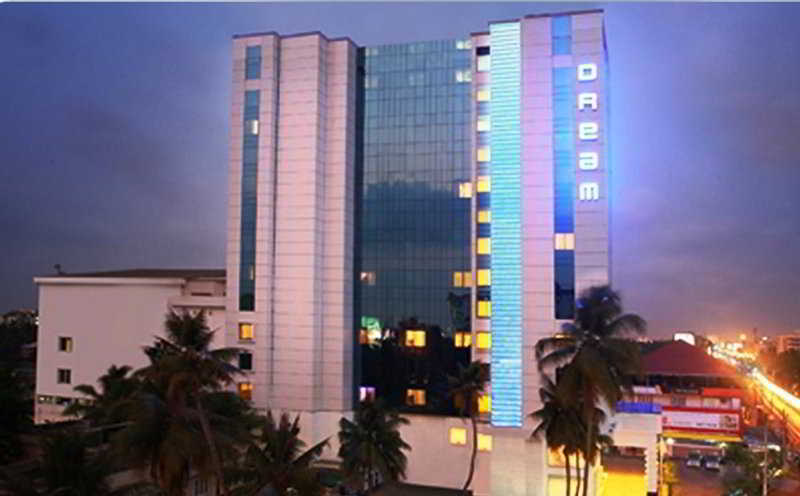 This 4 star hotel is located within the city of Kochi. It is close to the St.Francis Church. The Hotel has an outdoor swimming pool. 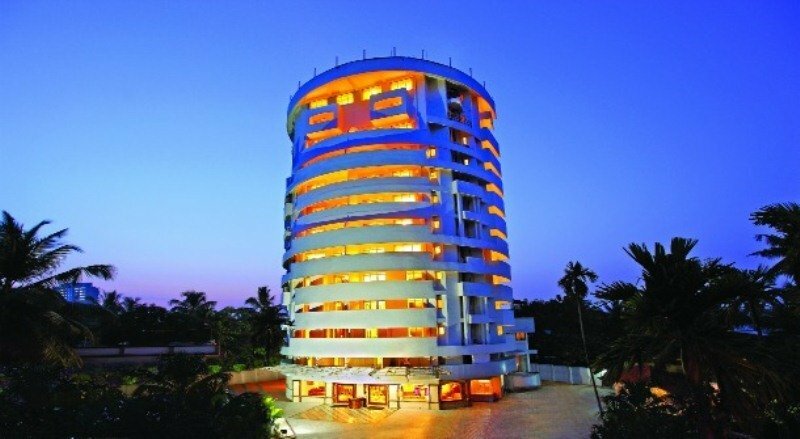 This 4-star hotel is located within the city of Kochi. 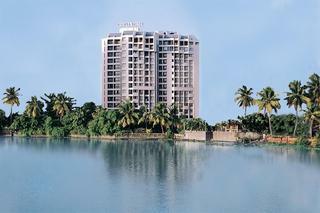 It is a short drive away from Fort Kochi. 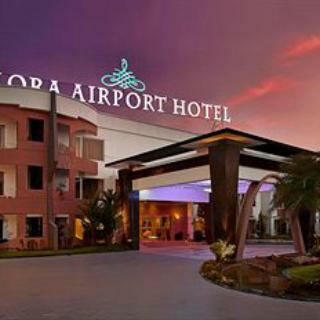 The hotel offers a coffee shop, hotel safe and conference facilities in addition to 47 guest rooms. All rooms are equipped with a minibar, hairdryer, safe and air conditioning. A TV is additionally provided in each room. The hotel offers an outdoor swimming pool, a sauna and a gym. 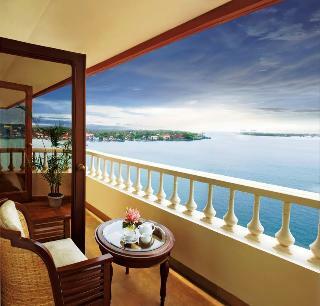 Taj Malabar combines old-world elegance with modern day convenience.It is situated on Willingdon Island with a magnificent view of Cochin harbour.The tower wing houses are newly renovated guestroom suites,each a delicate mix of the classic with the contemporary.The hotel provides 96 Rooms including nine suites. 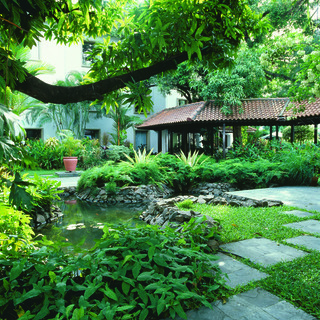 This lovely hotel is set in Kochi-Cochin. 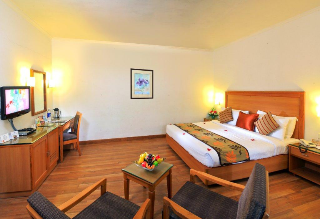 The accommodation features a total of 33 guests rooms. No pets are allowed on the premises. 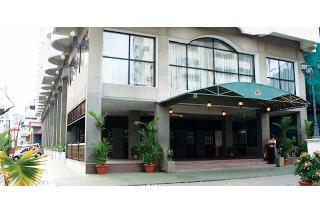 This 4 star hotel is located close to the airport of Kochi and was established in 2011. 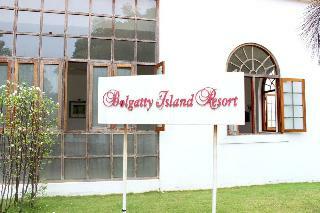 It is a short drive away from the CIAL Golf Course and the nearest station is Railway Station. 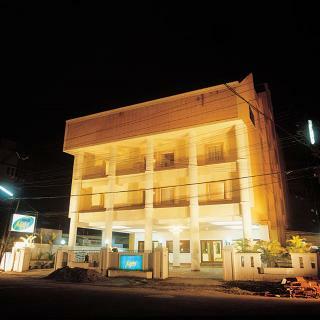 This 3-star hotel is centrally situated in the heart of Cochin City. 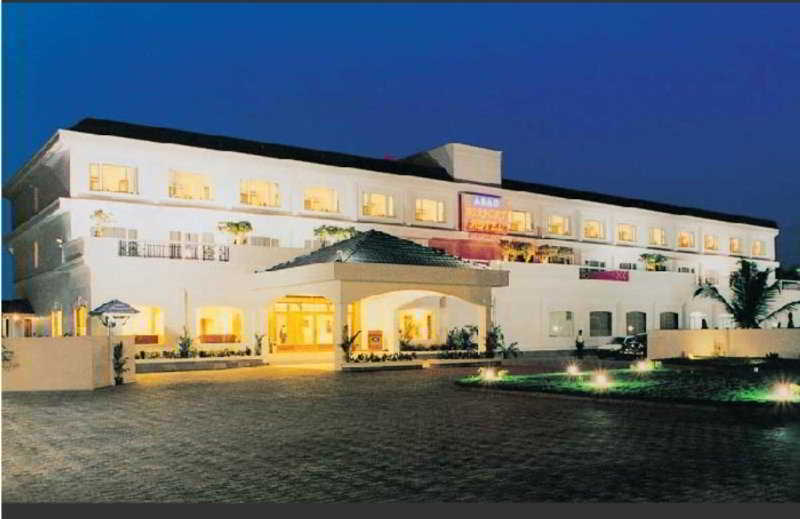 It has a total of 38 well-appointed rooms, including 4 luxurious suites and 4 banquet halls. 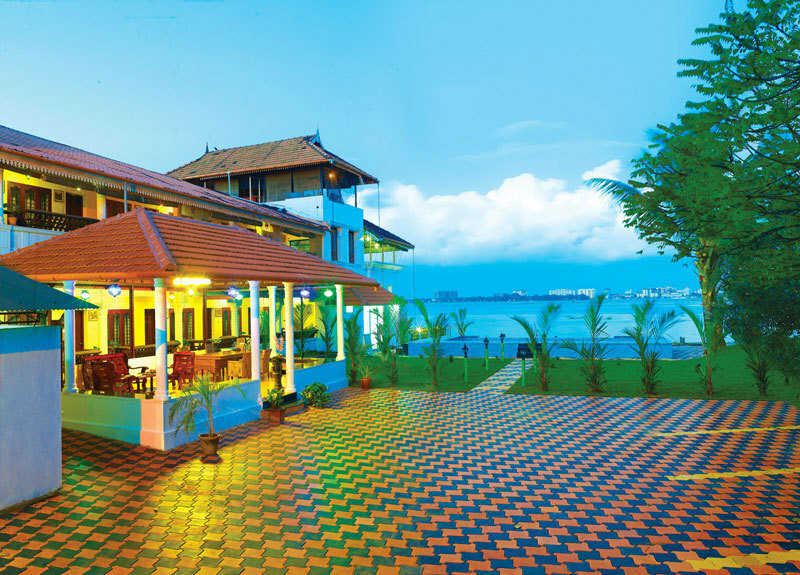 The in-house multi-cuisine restaurant serves mouth-watering traditional seafood specialty known as "cheenavala" and is a place where good taste is accompanied with live music. The property's coffee shop and bar are reasonably priced and well-stocked. 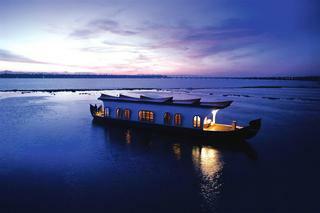 This lovely hotel is set in Kochi-Cochin. Pets are not permitted on the premises.